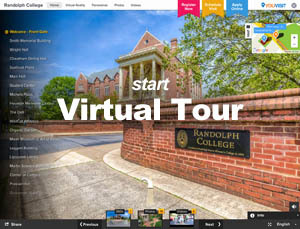 Randolph College will be recognized for its innovative academic and co-curricular programs. Students will be challenged to develop their intellectual and creative talents, pursue educational opportunities in and out of the college community, and embrace honorable living, all as the basis for success in a changing world. The College’s foundation will be its historically distinguished liberal arts curriculum, rich traditions, and beautiful campus. An outstanding academic environment, led by a noted faculty, will support learning in both traditional and new programs of study that are of interest to today’s students. Randolph graduates will be prepared for the challenges of the future, where personal contribution and accountability are required. 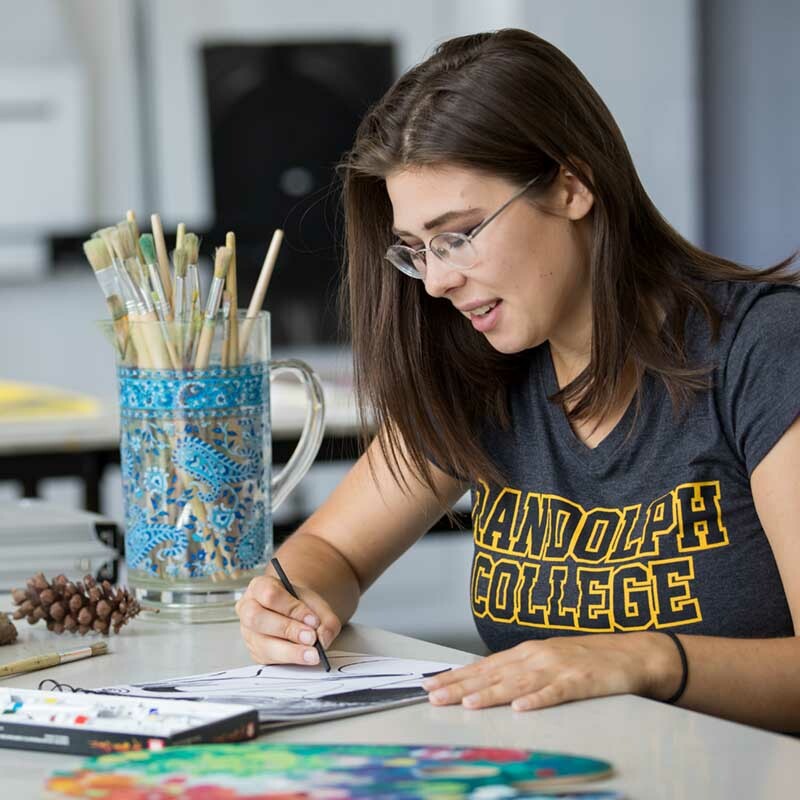 Randolph College will attract students seeking open-minded engagement with different cultures and disciplines. Their educational experiences at Randolph will result in personal growth and the exploration of original thought. The College will attain optimal and sustainable enrollment, supported by a collaborative faculty, administration, and staff. 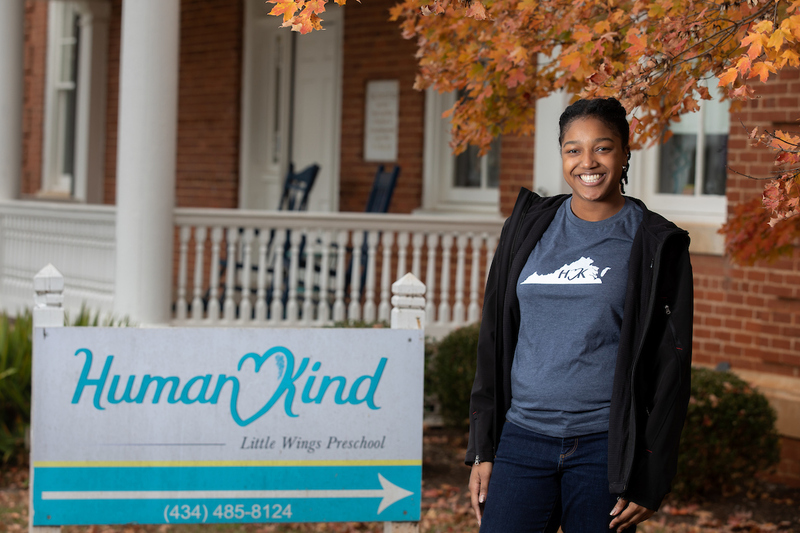 Engaged alumnae and alumni will contribute as well, in keeping with the College’s motto, Vita abundantior, as they combine experiences at the College with accomplishments after graduation.